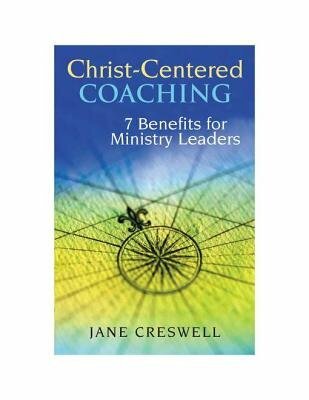 Creswell draws from her extensive corporate and ministry coaching experience to provide ministers and other church leaders a clear definition of what coaching is and the seven basic benefits an individual, church, or group can receive through a qualified coach. Solidly based in experience, each chapter is built upon an actual scenario growing out of Creswells own coaching experience. Along with the illustration, she provides scriptural teaching, gives explicit information on the purpose and merits of coaching, additional resources, and tips for coaching.